I advise the print journalism student media at Tupelo High School: THS Album, yearbook; The Hi-Times, newspaper; THS Current, website; and The Wave Effect, Literary Magazine. I've been advising student media and teaching English for since 2007. 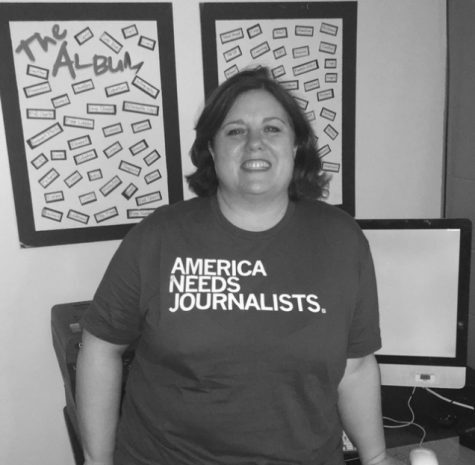 I am passionate about educating and empowering young journalists. I have been married for 25 years to Russell and have 4 children: Jon and Peyton are been married and live in Birmingham, Scott is a student majoring in Physics at the University of Mississippi and Chapell is a senior at Tupelo High School. We have a dog named Gordon who is annoyingly cute and loves to give warm hugs.